The Octalysis Group has been considered by many as the World’s leading Gamification and Human-Focused Design Company. Only last year we won a number of rewards including the Best Gamification Project of 2017 and Gamification Guru of the Year. One of the ways in which we make sure that our work is successful and brings high ROI to clients, is by home-growing our own top Octalysis Gamification designers. Quality of Implementation is very important to us. To do this, we start testing people thoroughly even before they enter the interview process. One of the things that has proven to be successful in finding great talent for our company is the Octalysis Design Challenges. In those challenges, people need tо do a thorough analysis of an existing application or website and then create concept designs to showcase how they would improve the experience and achieve the identified Business Metrics. 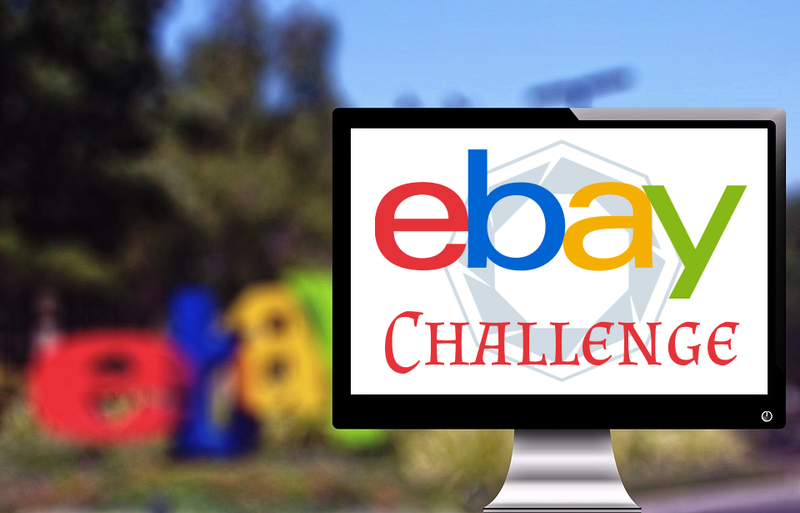 This year the challenge was about eBay. Participants needed to focus on the buyer’s part of the eBay platform and improve the experience of the average consumers on eBay. We had been working with eBay earlier and for us, it was quite interesting to see what people will come up with. Before we reveal the WINNER, we would like to share with the Octalysis Community that we were surprised by the quality, effort, and enthusiasm that we got from all participants. We want to thank everyone who participated and helped make it a success! 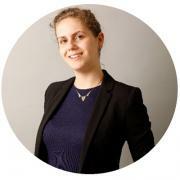 Among all submissions, Albertine’s work has shown the greatest overall quality. It has a good analysis and visual presentation and provides a number of clever ideas in the Octalysis Brainstorming. There are a few things that we think should be improved in regards to the new user journey and the overall wireframes design but the whole Octalysis team was very excited to see such a quality submission. Curious to see how seasoned Octalysis experts create even better and high ROI Gamification design?